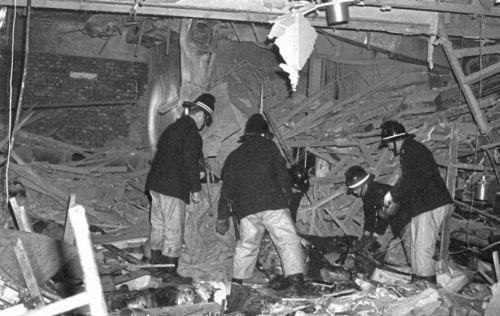 A botched warning call made by the IRA caused or contributed to the deaths of 21 people killed in the 1974 Birmingham pub bombings, an inquest into the attacks has concluded. 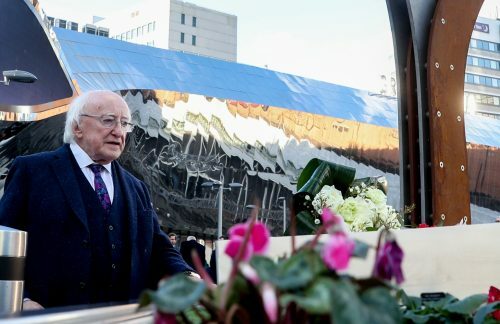 The 11 jurors sitting at the inquest into the deaths of the 21 people killed in the 1974 IRA Birmingham pub bombings, one of the deadliest atrocities of the Troubles, delivered their verdicts after days of deliberations. They also found there were no failings, errors or omissions by West Midlands Police’s response to the bomb warning call. 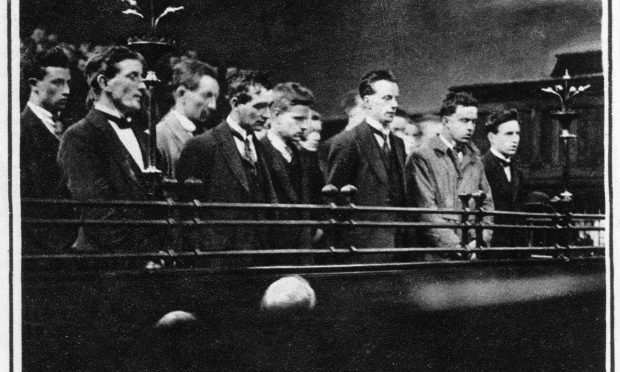 The jurors concluded all the victims were unlawfully killed, following a direction from coroner Sir Peter Thornton QC. They sat through almost six weeks of evidence and were tasked with completing a questionnaire, listing their narrative findings. 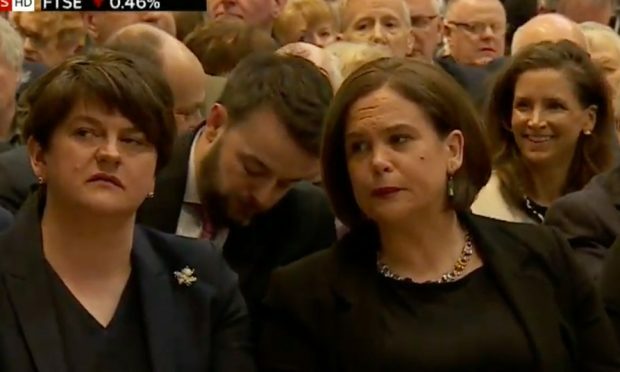 Earlier in the proceedings, a former IRA member named four of the men he claimed were involved in the bombings as Seamus McLoughlin, Mick Murray, Michael Hayes and James Francis Gavin. Murray, who died in 1999, reportedly called in the bomb warning at 8.11pm to newspaper telephonist Ian Cropper, giving the code word “Double X”. Jurors heard that the warning had only given the locations as the landmark Rotunda building and the nearby Tax Office in New Street, making no mention of pubs. 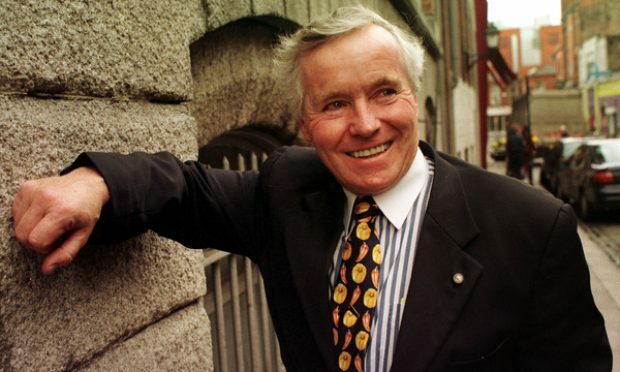 In his evidence to the inquests, the then IRA head of intelligence in Ireland, Kieran Conway, described the victims’ deaths as “accidental”, in an “IRA operation that went badly wrong”.